Our dedicated Mentors volunteer their time, professional experience, and expertise in support of illi's educational mission. illi would not exist without their focused efforts and tireless hours. illi is an educational foundation for anyone who has a passion to learn how to professionally light landscapes at night. 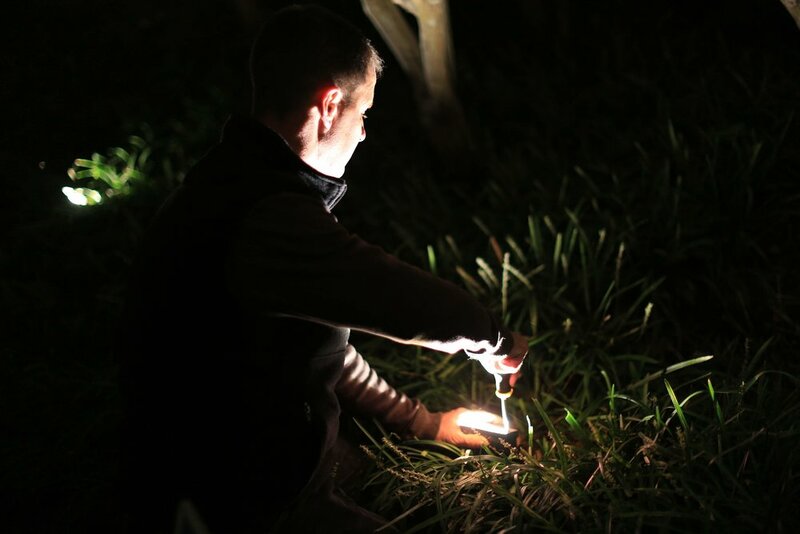 Professionals and students in the field of landscape and lighting have an outstanding opportunity to learn design principles, gain practical experience, and explore a wide-array of the latest equipment available from landscape lighting manufacturers. illi, a 501(c)(3) not-for-profit organization, was founded in 2010 by Janet Lennox Moyer, renowned landscape lighting designer. Instructors, or "Mentors", for illi's Intensive Landscape Lighting Courses (IC) are recruited from the long list of illi IC alumni who volunteer their time and their skills to teach and share their experience with a new generation of landscape lighting designers. illi is administrated by its Executive Director Scott Bryon Williams and is governed by the illi Board of Directors. 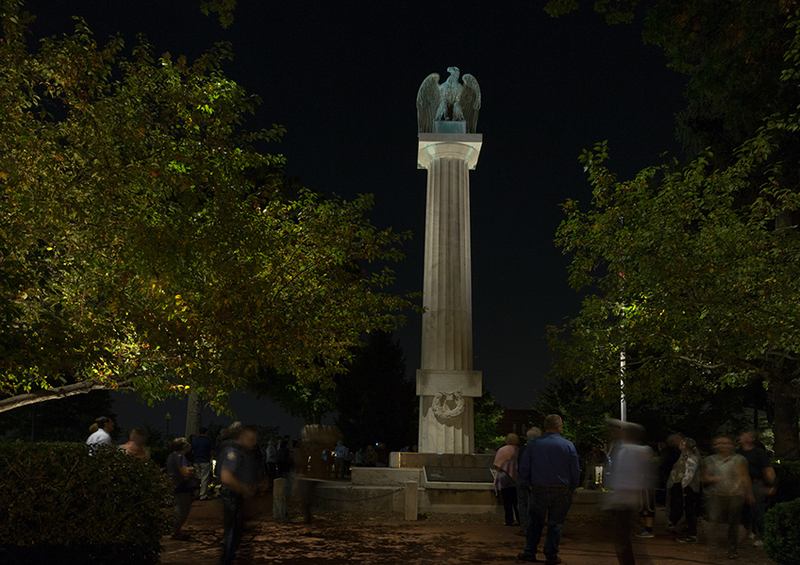 ILLI Mentors guide a new generation of landscape lighting designers through lectures and hands-on design to provide safety, security and beauty for lighted night landscape through during illi's annual Intensive Landscape Lighting Design Courses (IC).